It can be so tough to get in the holiday spirit some years, am I right? Just because the calendar says it's Christmas time doesn't mean it feels like it....so what's a person to do? We're one week from Christmas and I'm not ready. I haven't wrapped a single gift. For that matter - I still have gifts to buy. The weather has been unseasonably warm, there's not a snowflake to be seen. It doesn't feel one bit like Christmas. I don't even know what I'm making for Christmas dinner. I haven't baked even one cookie. Not one. The weeks just fly by, there aren't enough hours in the day, and I can't catch up. This weekend I need to catch up so I can enjoy the remainder of the holiday season. What's left of it. I'm pulling out all the stops right now. The big guns. It's time. Saturday morning I'll make my usual weekend morning cappuccino....with a good sprinkle of cinnamon. And a hearty weekend breakfast. And I'll get to work. My favorite Christmas CD will go on. My most loved song on the whole cd? Right here. Song For a Winter's Night. It gives me chills, every time. I turn it up real loud and sing right along with Sarah. 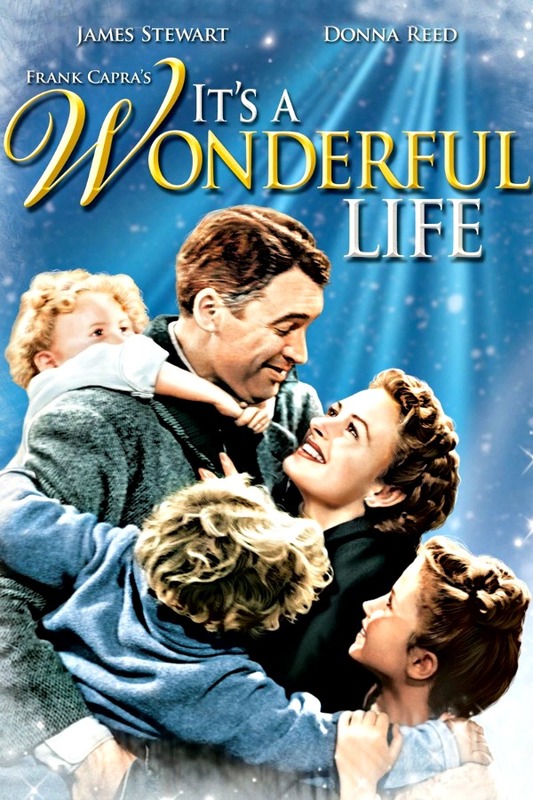 And it's not Christmas without James Stewart and Donna Reed. Not even close. My daughter took me to see a 1940's radio version of this at a local theater last weekend, which was incredible - we had such a terrific day! However, the original movie still needs to be watched. Without a doubt. I'll light some beautiful holiday scented candles - I'm super excited about a new one I just got in the mail and it's unpacked, in place on the sideboard, and ready to go - just waiting for me to strike the match. These Unplug Soy Candles are poured into old wine bottles and they smell AMAZING!! This one is a Christmas scent and I am so excited to light it up!! I read about it first at Thrifty Decor Chick's blog and she absolutely raved about it....of course, since I'm a total candle junkie I had to reach out to Jennifer and place an order. I'm so glad I did!! Once the scene is set I'm going to make myself an eggnog, get out the wrapping paper, and go to town. 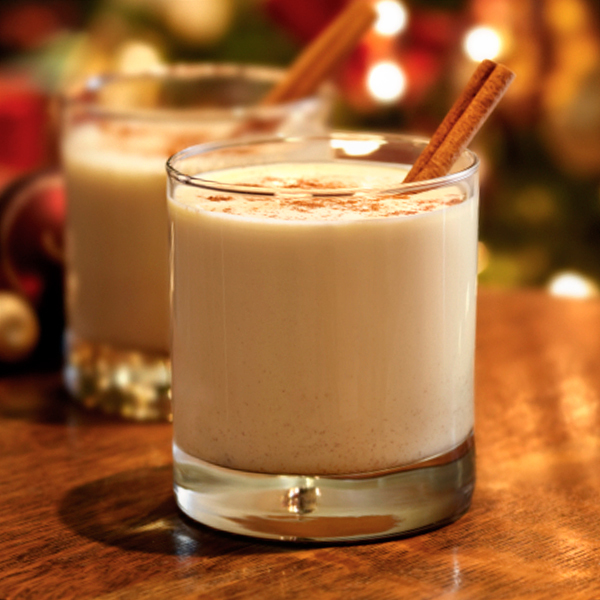 How do you get yourself in the holiday spirit when you're just not feeling it? I honour myself and just let it be. Ahhhh the secret of a peaceful life, right there! I wish I could adapt that mindset!! I have not swapped presents in years. I tell people to donate to a charity. After Christmas, when the stores are not packed to the gills, I will take my grandchildren to buy books at Barnes & Noble. I just do not buy into the whole commercial Christmas thing. If I were you, I'd be good to myself, enjoy my candle, and book a very nice restaurant to eat Christmas dinner and call it a day. Barnes & Noble is one of my all time favorite places to spend an afternoon! I'm getting ready to tackle that project shortly....after a little time spent in Blogland! I have barely gotten the tree up...now I will concentrate on baking cookies and making fudge...then the wrapping marathon Christmas Eve...I might be ready Christmas Day! I put my foot down this weekend and said "NO PLANS!!" I need to spend the whole weekend around my house doing what I need to do to be ready for Christmas! I'm not feeling it either and can't seem to get finished with anything...except a half done blog post...LOL I still have wrapping and shopping and baking. Tonight, I will wrap gifts tonight and watch another Christmas movie and convince myself that the warm weather is okay, that holiday cheer will descend upon me next week and all will be right with the world! Hugs! I have the cheer but still wish there was another few weeks until Christmas. 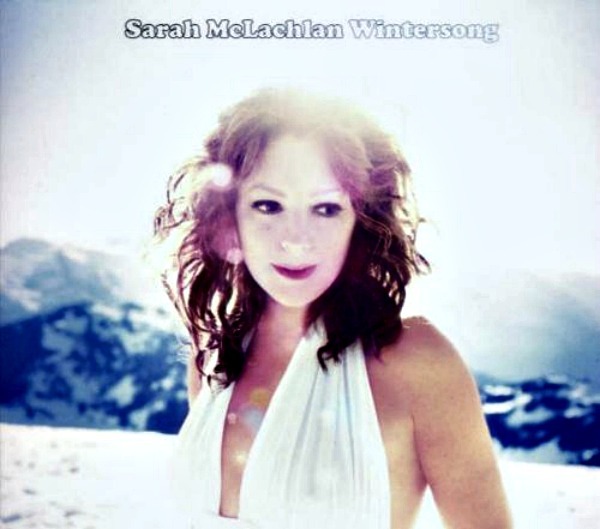 And I have the Wintersong CD, it's always one of the first ones I put on each year, magical! It will hit you when you least expect it, that Christmas Spirit. My goodness, I got a good surge of Christmas spirit just reading back through your posts, seeing that pretty garden shed, and that gorgeous green cabinet in your guest room! I haven't made one cookie either, and I usually begin December 1. Maybe I'll make them after Christmas for New Year's Eve! I would be there on a magic carpet if I could! And yes Wintersong is the best. Do you remember the television spots for ASPCA she used to sing for? I cried every time I listened to them. Ha ha...I'm right with you! 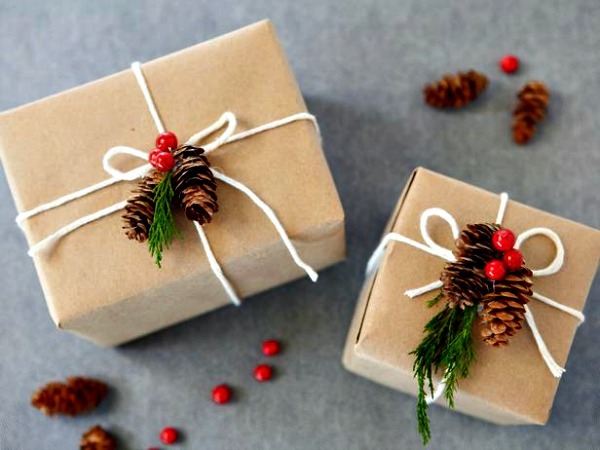 I just did a blog post on pretty much the same thing - nary a gift wrapped. 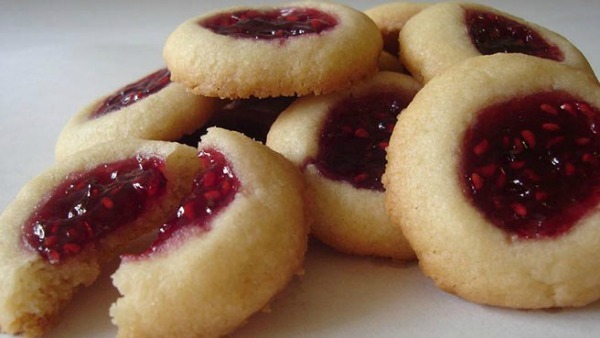 I didn't make any Christmas cookies this year because I would just eat them - and I'm doing so well with not eating sugar, so I didn't want to blow that! Not in the mood to bake anyway, so it's all good. You'll love your candle...I have a couple of similar ones. 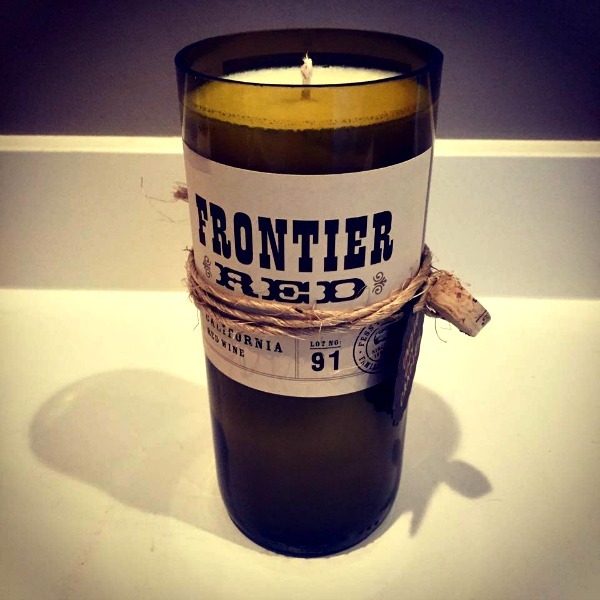 A local woman makes natural soy candles using old wine and beer bottles. I have a black currant one right now that smells divine. Like you, after breakfast tomorrow morning, I am going to start on the wrapping. Really, I am! Oh, Melanie, I would absolutely love that black currant candle!! Does she ship? oh bah humbug. :) Seriously it's been the warm weather, I think. However we got a half inch of snow last night and waking up to white helps. When I was lying in bed this morning enjoying not having to jump right into the day (yayyyy, weekend!!) the flurries started and I was so thrilled to see those snowflakes flying about!! I think you're right, Deb - the weather - how do people get ready for Christmas in warm locations? I'd be all thrown off!! Just be good to yourself and those important people in your life. You will get done what you can and what does not get done Oh Well!!! The idea is to enjoy this time of year and feel good about this time of year. So no stress just do what you can. We are finally getting cold here in Chicago and had a dusting of snow but tomorrow it is looking like high 40's and possible high 50's for Christmas Day. It is more like Easter than Christmas. Just would love to see some snow for Christmas Eve and then it can all go away lol! Enjoy enjoy!!! I remember wondering how everything was going to get done in the past, especially when the kids were little. But done or not, Christmas will come and we'll all celebrate and other than you, no one else will know what did or didn't get done. Do what must get done and let the other things go. In taking next week off from blogging just to catch my breath and enjoy Christmas. You are so right, Carol!! I'm the only one that will notice most of the silly little things I insist on doing....I'm going to give myself permission to take some time to relax this week! Merry Christmas, Carol! I have theater kids and a few years ago they were in a radio show of It's A Wonderful Life and Miracle on 34th Street and it was so charming...really a throwback and I enjoyed those performances so much. I was so impressed with the local theater crew - they did such an amazing job and we truly enjoyed the show! We had no idea what to expect but they won our hearts. We had those flurries too (we are less than a couple of hours from each other I think), but that's all they were...flurries. Nothing stuck. Try not to stress. Get done what you can, when you can, and let the rest go. In the big picture, it's not really what's important. Like Brenda, I opted out of the commercial aspect of Christmas. It makes life easier, but it's not for everyone for sure. I wasn't always like this. Life has its ebbs and tides. I can see why....I believe I threatened that 'opting out' a few times this weekend. We all have those years. When I am feeling a lot of stress, I make a point of doing only those things I really want to do...sometimes a lot of things don't really matter. Good music, candles, and coffee definitely do make things more fun! Without a doubt, Linda! Rockin' Holidays was the Pandora choice this weekend to keep us going! I rush around all day trying to be as productive as possible; but the evenings are for sitting (reclining) on the couch in front of the TV watching Xmas drivel and have a glass of vino. That rejuvenates me for the next day's rush! That's what I need, Sandy! I need a Christmas Movie Marathon!! Seriously? I don't get in the Christmas spirit per se. I go through the motion and wish the season ends soon! The older I get the harder it is....I remember being shocked when my mom said she wasn't putting up a tree any more but now I get it. I'm not there yet, though! !